Liam is our Proposal Manager. 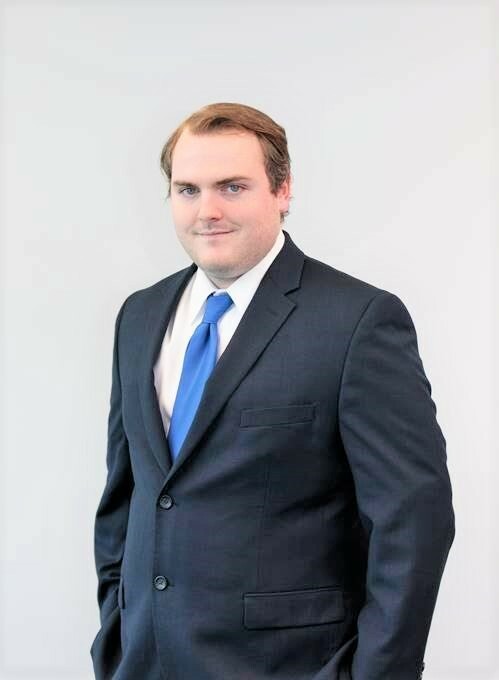 He works as a liaison between Insurance carriers and their Underwriting teams in negotiating the best possible benefits for the lowest possible cost. Prior to working at Labor First he worked at Philadelphia Insurance Companies as a Policy Administrator Analyst for three years. There, Liam learned how the Underwriting Process and Insurance essentials operate with one another. Liam graduated from Temple University in 2011 with a Bachelors of Liberal Arts. He's dedicated to his work life, as he comes from a Union family, and often attends events within the Labor Movement.